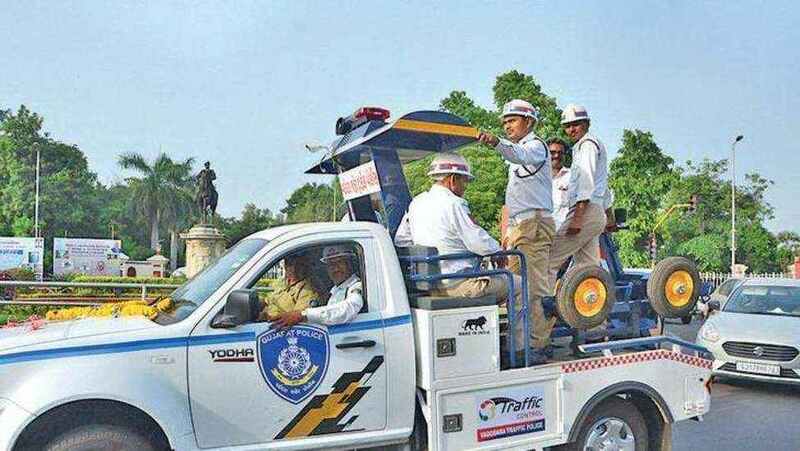 Vadodara traffic police is running various campaigns to spread awareness about traffic rules in the people who often seen violating the rules. After two months of continuous strict checking the department collected fines on the spot from the offenders with a warning not to repeat again. Traffic rules is for the safety of people but often they disobey it and face serious consequences sometimes losing their lives. To stop such traffic related incidents the Vadodara police is running checking campaigns for the past couple of months and taking action on the spot. Starting from 3rd August the No Parking drive by the traffic police department is a success as total 15907 No parking cased till date was registered by the police on the spot. As per the data the teams also collected fines tune up to 2006600 from the violaters. The team also detained around 200 vehicles during the drive. 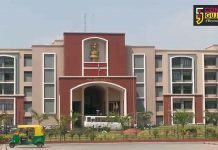 The teams also intensify the checking at various identified spots in the city in view of the Navratri festival starting from Wednesday. Main target is on the vehicles parked at no parking zones and also keeping an eye on the prohibition cases.